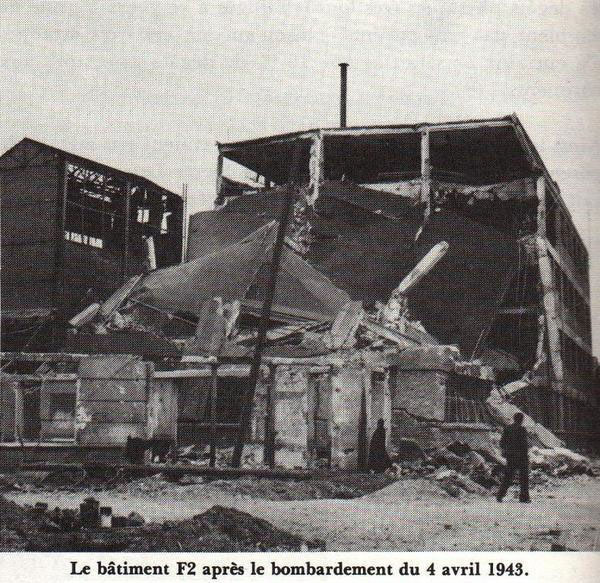 During the Second World War, the Renault plants in Boulogne Billancourt were severely bombed three times by the Allies: in March 1942 and in April and September 1943. The plants continued to operate but production was hijacked by the Germany army. They became a sitting target for the Allies who wanted to destroy the installations and machinery. After each bombing, Louis Renault set about rebuilding the damaged installations.